This week we learn from Sara Erdner, PhD student in Sport Psychology & Motor Behavior at the University of Tennessee. Sara also has done a deeper dive into the fifth point which is about relationships. Emotional support is the key and the concept of empathy is critical. 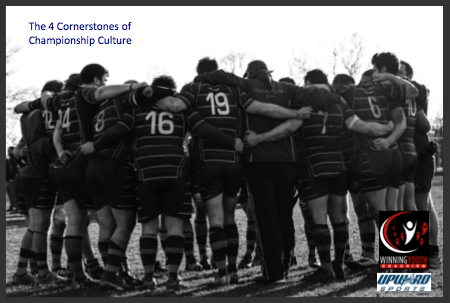 Empathy is striving to put yourself in the other person’s shoes.Empathy is important to overcoming and working through the shame that has been put on you by your parents or coaches or others in your life. Some of these are harder to control than others – but certainly choosing to be positive, to be focused, and to show empathy to others are things we can control with our choices every day. 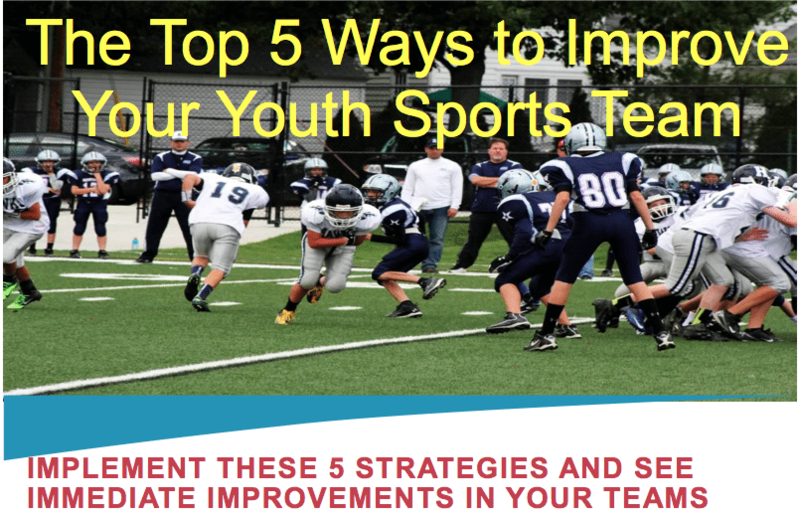 This entry was posted in Youth Coaching Blog and tagged in Aspen Institute, building culture, championship culture, coach, Coaching, coaching podcast, coaching youth, coaching youth sports, culture, dad, podcast, podcasts, positive culture, Project Play, Sara Erdner, sports, sports podcast, team culture, Way of Champions, Winning Youth Coaching, Winning Youth Football, youth, youth coaching, youth coaching blog, youth sports, youth sports blog, youth sports coach, youth sports coaching blog, youth sports podcast.